May 10 – Sabers Perform at Stingers Home Opener! 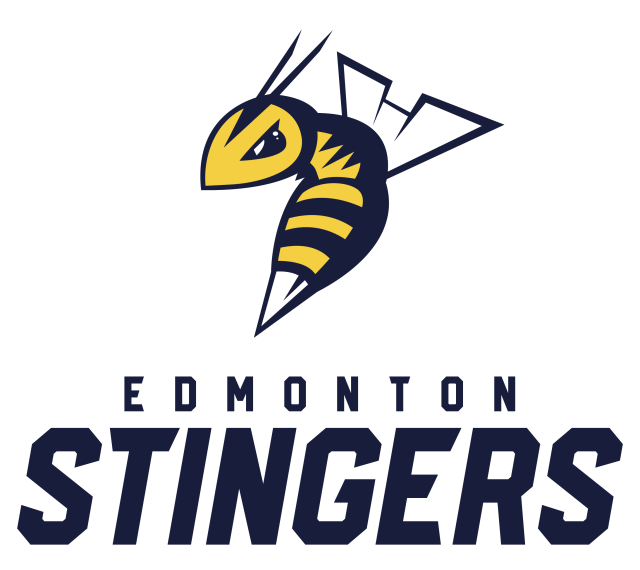 The Edmonton Sabers Marching Band and Impact Performing Arts Association are proud to announce that we are partnering with The Edmonton Stingers Pro Basketball Team to be their house band at their home opener on May 10, 2019! For tickets to watch us perform, and experience some great Basketball, click the link below! Get your Stingers Tickets Here! 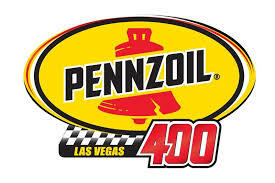 Congratulations Trevor L, winner or the NASCAR Vegas Raffle!